Introducing a collection of the very best psychology blogs. For your convenience, the most recent blog posts can be accessed by clicking on the headline animator below. Thoroughly engaging blog based on the thoughts and opinions of psychologist, teacher, publicist, author and ranked online poker player David John Berndt. The Author-Friendly Weblog covers an eclectic range of topics, as Berndt notes in his introductory post "I have a little to say about a lot of things. I intend to use this blog as a way of musing and commenting and will post to categories for books and authors, psychology, publicity/promotion topics, poker and other areas by category." Click Here To Read The Author-Friendly Weblog. The British Psychological Society publishes an excellent Digest that will keep you right up to date with the latest research in psychology. Edited by Christian Jarrett the BPS research digest appears online as a blog. As psychology blogs go this is up there with the very best. "It is a collection of articles addressing current issues of the “human psyche”. Deborah is a natural writer, humorous, relaxed and purposeful. Her blog addresses all sorts of issues from current affairs to neurobiology. To me, her blog reads like a dedicated professional trying her best to fully appreciate and share all the wonderful developments in Psychology." An excellent review of an excellent blog. I've just added it to my favorites list, and I strongly recommend you do the same. Click Here To Read Dr Deborah Serani's Psychological Perspectives Blog. Great student friendly blog by psychology professor, psychotherapist and mental health counselor. Corrie J. Gross. 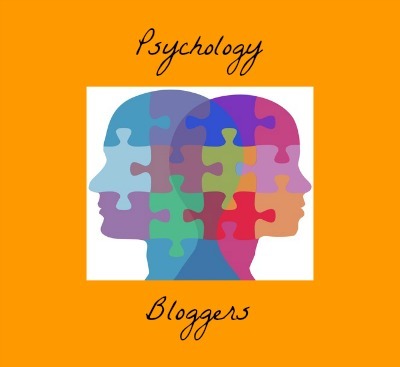 The blog was created to aid introductory level psychology students in learning about the world of psychology! 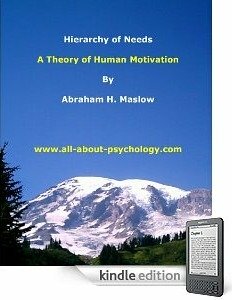 Here you will find research & important info for General Psychology, Lifespan/Developmental Psychology, Child Psychology, and Abnormal Psychology course work. Click Here To Read Corrie's blog. With the compelling tagline "Answers to the Questions that Keep You Up at Night" Mental Health Mom Blog features thought provoking articles and commentary on the topic of mental wellness. Driven by the personal experience of having a son diagnosed with schizophrenia, the blog is hosted and written by the science writer Victoria Costello. Click Here To Read The Excellent Mental Health Mom Blog.